Opening Coasts to Off Shore Drilling- Oops! Drilling in all the Wrong Places! First, nearly all oil will be for export simply to enrich executives and ownership of oil companies. Secondly, we are once again exposing ourselves to enormous environmental and economic disasters and not in one place but all along our all our coasts. As we saw with Deep Water Horizon in the Gulf of Mexico, the costs of cleanup cut across all scales of the economy from the small local business owner, particularly fishermen, to the entire local economy with devastating long term social damage as well. Lastly, we are doing so ignoring the largest fuel reserves in plain sight and daily use. It dwarfs in size off shore drilling with totally beneficial long term effects in jobs and health across all sectors of our economy. It is released by creating, drilling for, energy efficiency in buildings. There is documented enormous potential. It has been appropriately described as Negawatts, the energy no longer needed, negative energy. 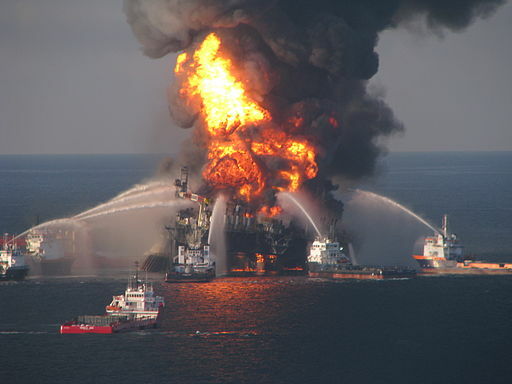 In 2010 deeply disturbed by the Gulf of Mexico disaster, I researched and published an article comparing the total energy from the Gulf to what could be achieved with building energy efficiency and did not even capture all building sectors. It dwarfed the amount of energy from the Gulf. A huge side benefit at that time with unemployment at 10% or more was a huge employment boost.